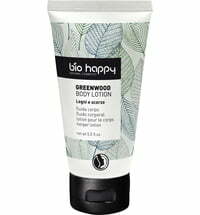 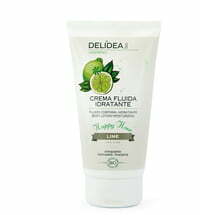 The Fizzy Lime Body Lotion pampers the senses with a unique blend of refreshing citrus notes: grapefruit, mandarin, petitgrain, lime and orange combine to create a tangy, aromatic fragrant composition. 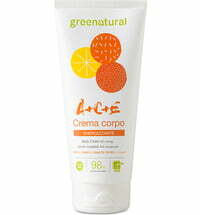 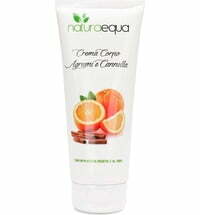 The intense aroma of green citrus fruits gives way to an orange scent. 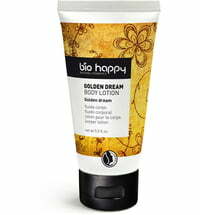 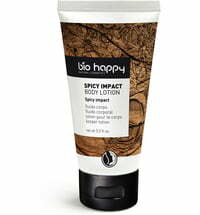 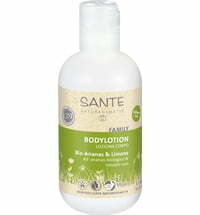 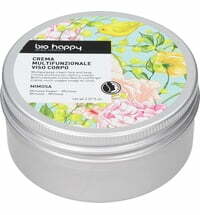 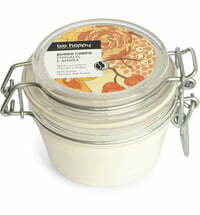 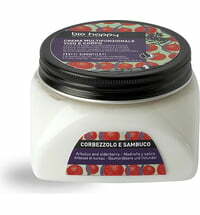 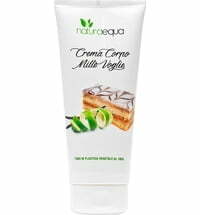 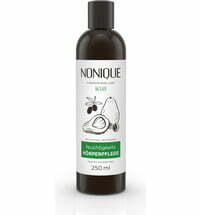 The lotion is pleasant and absorbs quickly without leaving any residue. 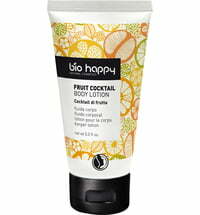 Application: Apply to cleansed skin.